The newest addition to the family is a black whirlwind of a puppy. We’re not doing a whole lot with her yet as she’s so young. Just training the basics (sit, stay, recall etc.) and letting her explore the world. So far she appears to have a high will-to-please and shows great potential to become a fun and very trainable dog. She’s happy, energetic and full of mischief – never a dull moment! 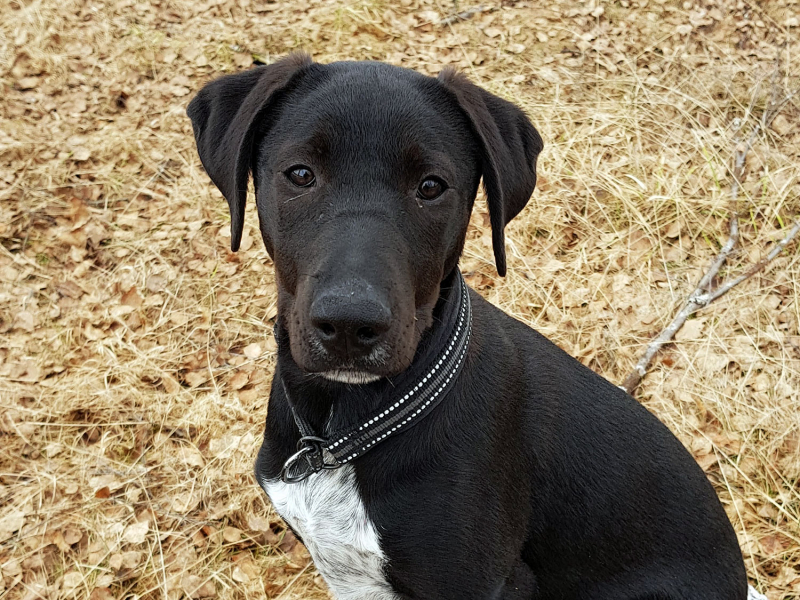 Runa is mostly labrador mixed with some Alaskan husky and/or The Eurohound (or Scandinavian Hound as they’re also called). In the summer of 2011 we signed up to be a foster home for the local animal protection association, and it wasn’t long before we got a call that they had a cat for us. And so Maja moved in. The deal was that she was going to live with us until she found a home of her own, and a couple took her for a few weeks in March 2012 but decided they didn’t want her so they gave her back. In November 2012, when she had been living with us for over a year, we decided to stop avoiding the obvious and keep her. She’s not going anywhere, why would she? She was living as a stray when the animal protection association caught her in one of their traps, so nobody knows anything about her. She was probably a couple of months old when we got her, not a kitten but not completely grown up either. The first couple of days she was really nervous and terrified of the dog we had then, but she came around remarkably quickly. 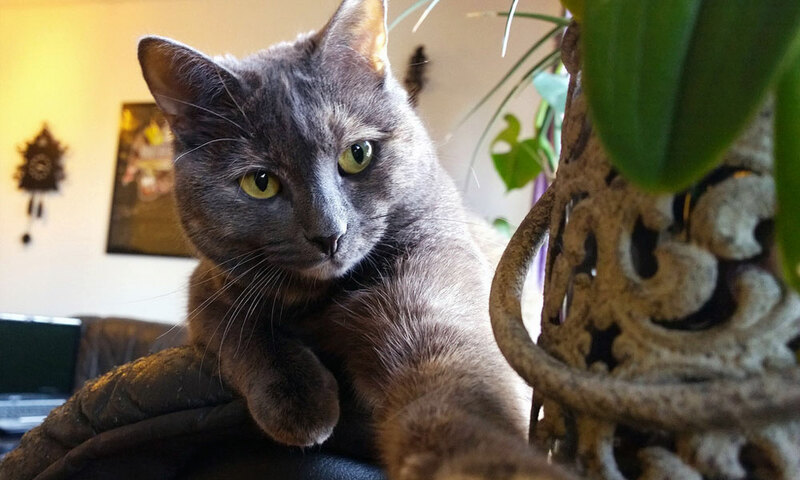 Today she’s a very sweet and social cat – albeit with a few quirks, but what is a cat without quirks? ;) She hates being picked up, but if you sit or lay down she will happily come and cuddle with you. She’s shy and hides if there’s lots of people and commotion around, but that’s hardly unusual with cats. She also talks a lot, whole conversations can be held with her. Markus is her favourite person in the whole world and she loves sleeping on his chest. 100% daddy’s girl. This was His Royal Majesty Prince Zaphod… or at least that’s what he thought. He was actually more like a cat than a dog – poised, independent, and preferred to think for himself rather than listening to others. Fortunately, he was also a real mama’s boy so he did what I told him to, even if he thought I was stupid for not understanding that he was the king of the world. Zaphod was named after the character Zaphod Beeblebrox in the book series The Hitchikers Guide to the Galaxy by Douglas Adams. This dog was way more than just a pet to me. I liked him more than I liked most people, including friends and family, and I mean that. He was my sidekick, my best friend, and sometimes the only reason I even bothered getting out of bed in the morning. Flamma was the first pet I got after moving out of my parent’s house. 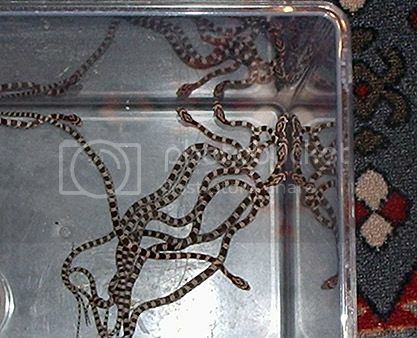 Since I didn’t have the time or money to get a dog, my boyfriend at the time suggested a snake. I bought Flamma from a breeder when she was about 2 months old and thinner than my pinky finger. She looked more like a red worm than a snake. 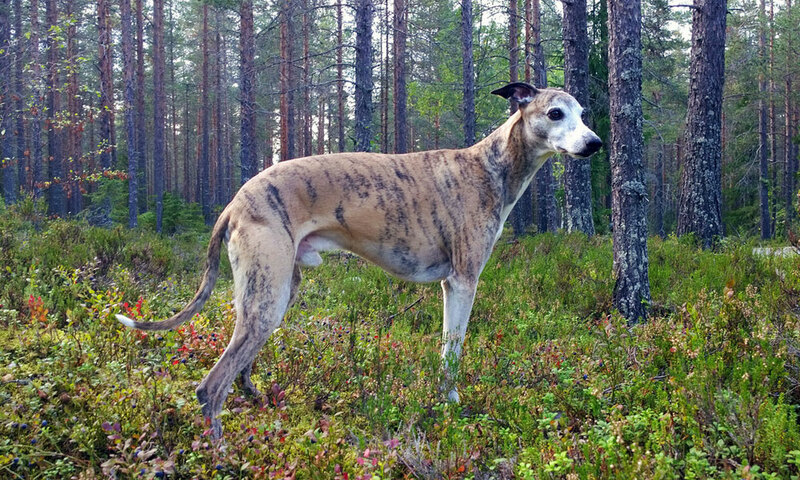 At the time of her death, she was longer than I am tall (170 cm) and thick enough to eat rats instead of mice. 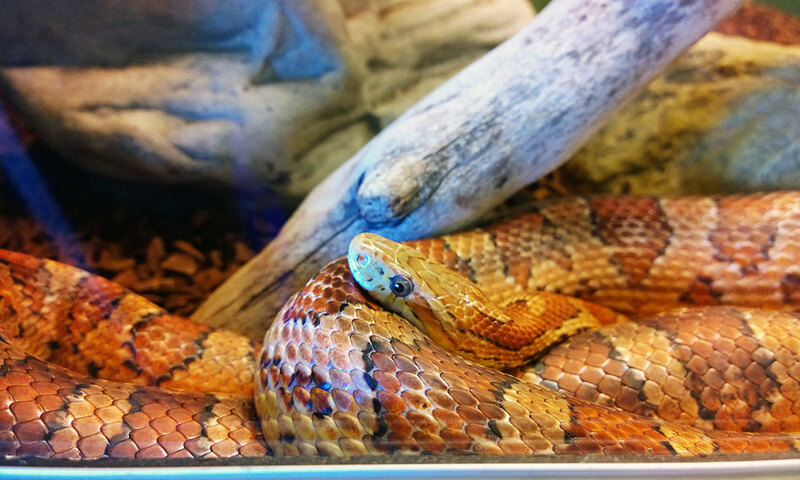 If you’re interested in corn snakes I’ve written this post with basic info.